Club playing miniature wargames in Guildford. Mondays 19:30-23:00. 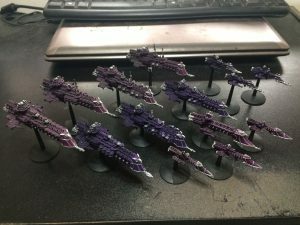 2018 Guildford Games Club Painting Challenge: August! 2019 Guildford Games Club Hobby Challenge: March! 2019 Guildford Games Club Hobby Challenge: February! 2019 Guildford Games Club Hobby Challenge: January! 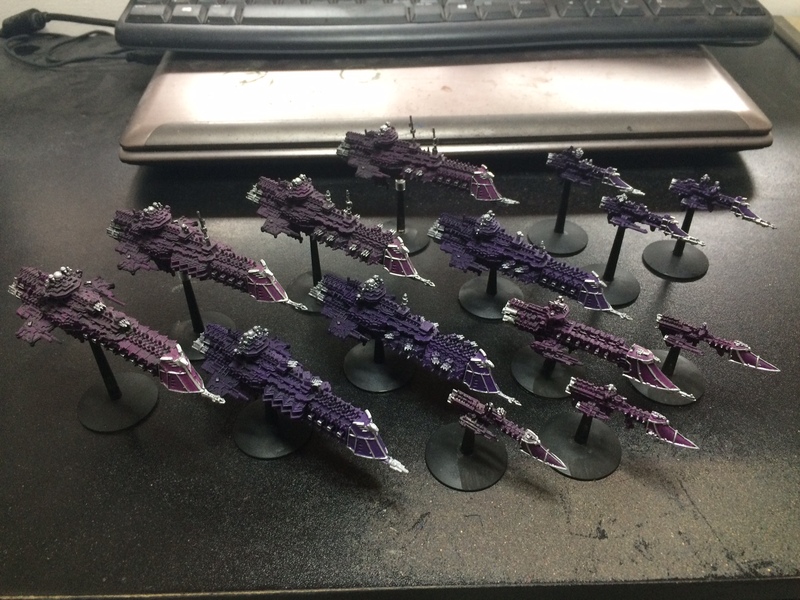 2019 Guildford Games Club Hobby Challenge: The Pledges!